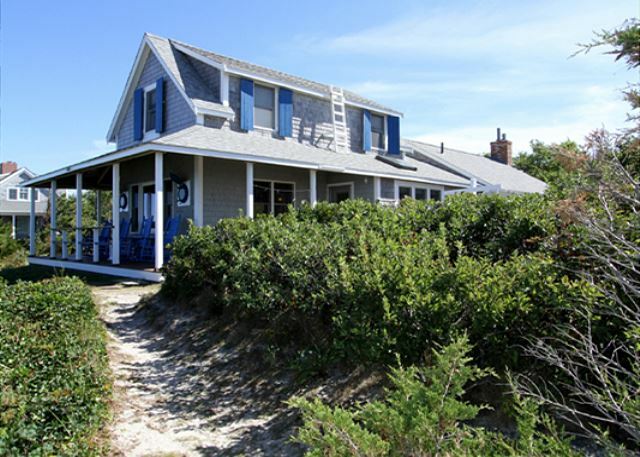 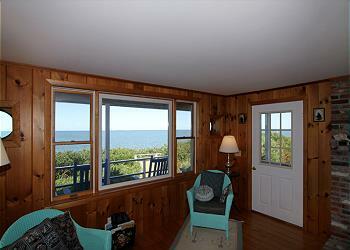 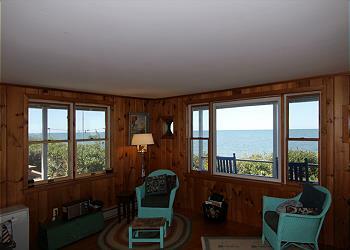 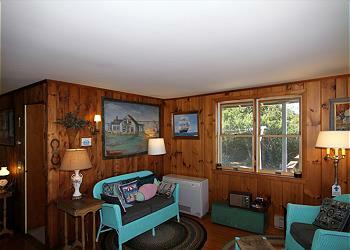 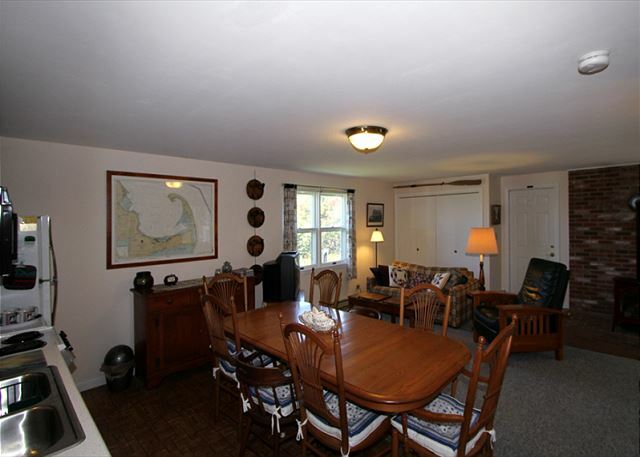 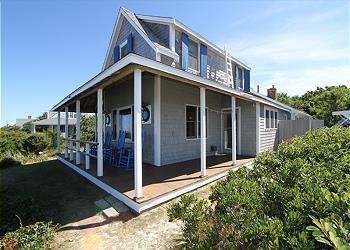 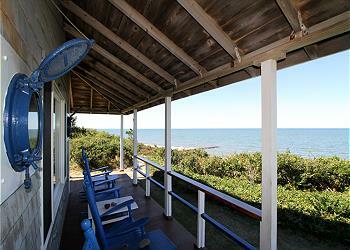 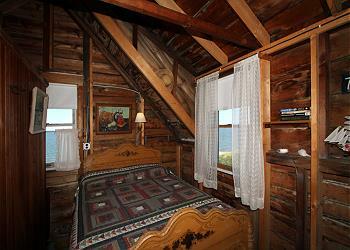 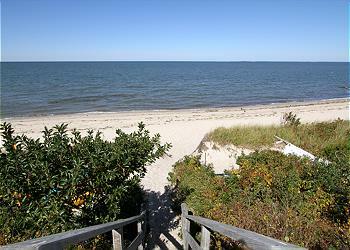 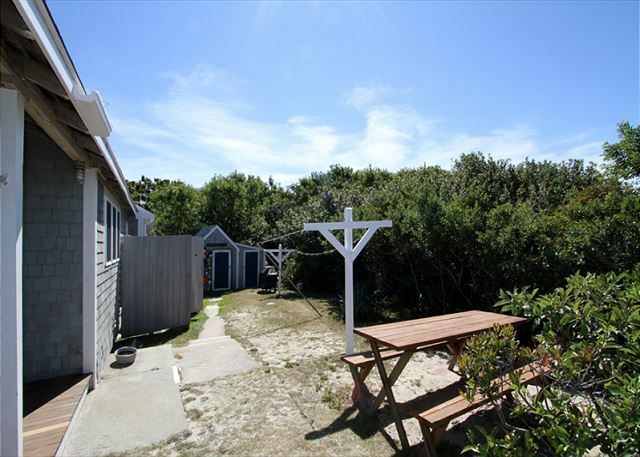 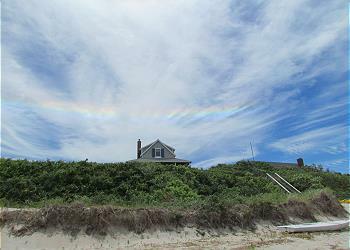 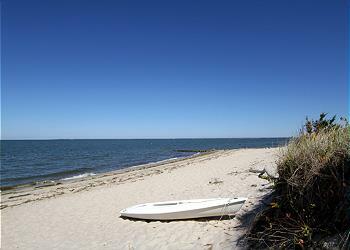 A classic beach house situated on Cape Cod Bay with sweeping views! A classic beach house situated on Cape Cod Bay in Brewster with sweeping views from Plymouth to Provincetown and simply unbelievable sunsets. 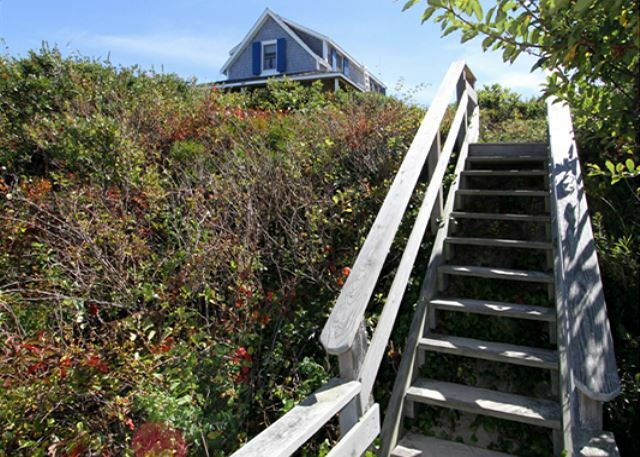 Nestled in natural seaside grasses and foliage, walk down the stairs to your own private beach. With all of its history and appropriately named “Viewpoint”, it is the perfect setting for your family vacation or a romantic get-away for two. 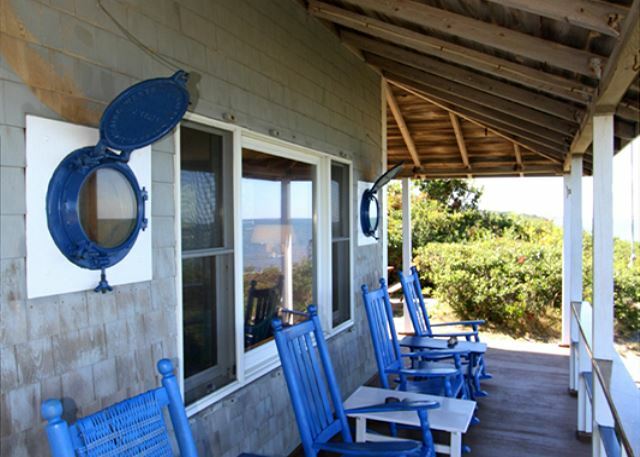 The classic three sided front porch overlooking the Bay is a great spot for reading a book, enjoying a meal or, just savoring life-at-the-beach for a while. 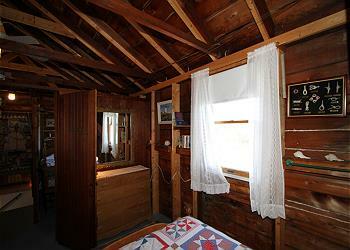 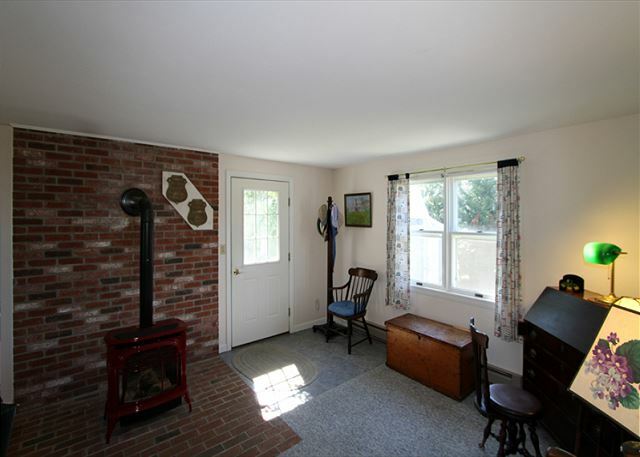 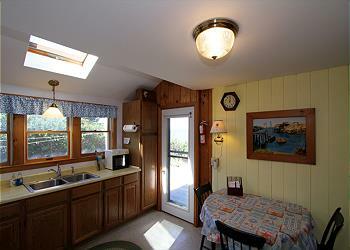 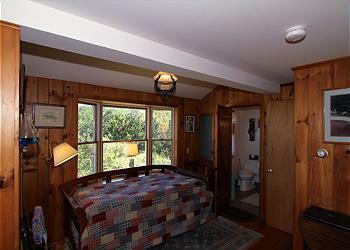 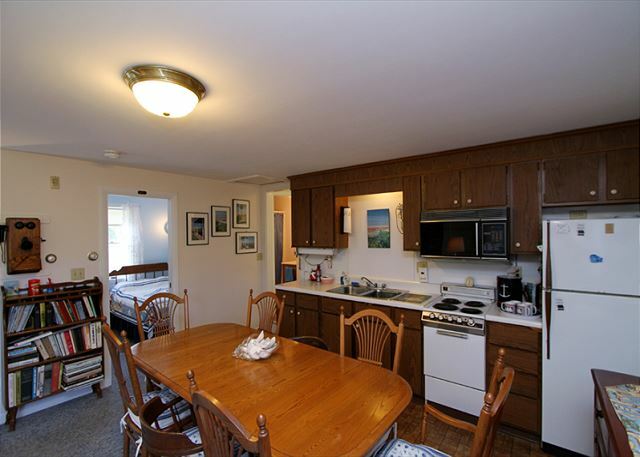 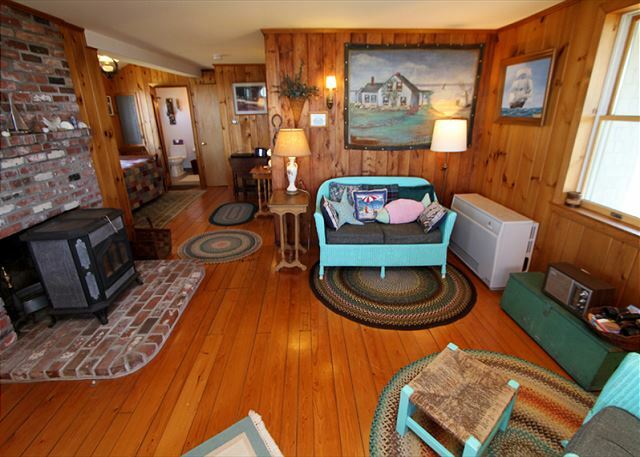 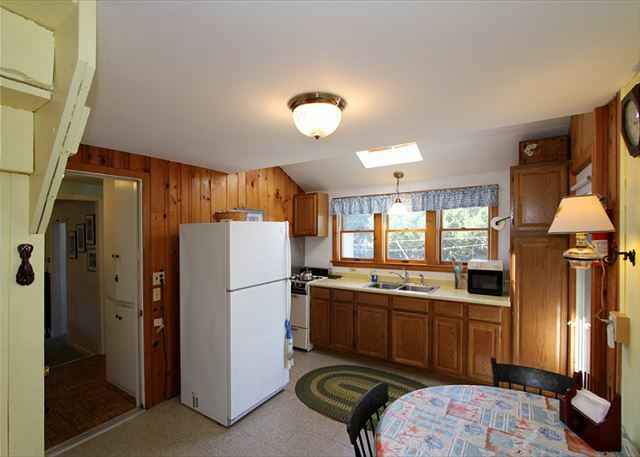 This adorable cottage is fully equipped with two living areas as well as two kitchens for those large gatherings. 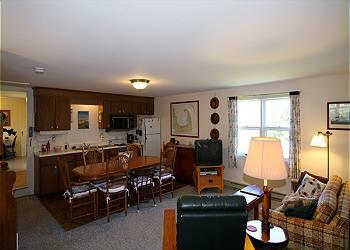 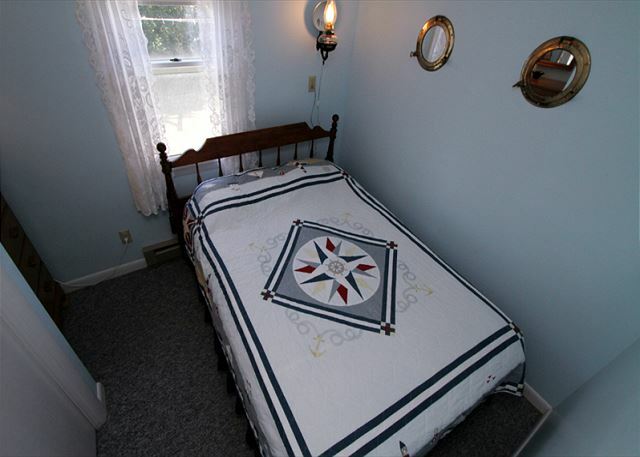 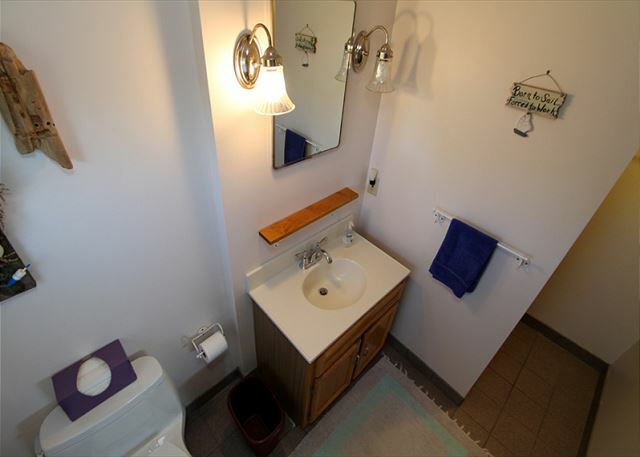 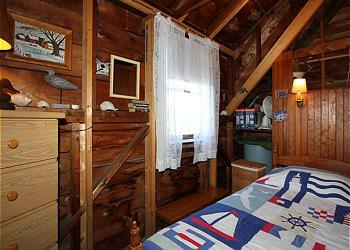 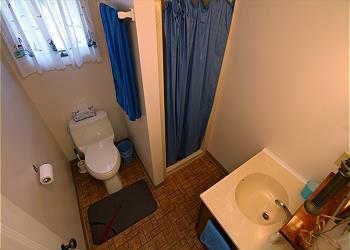 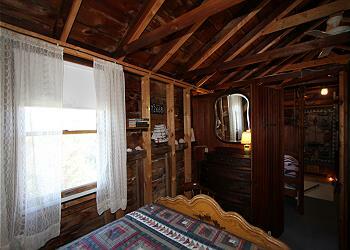 **This property is tax exempt** $125 Administrative Fee plus applicable state and local taxes. Linen package provided for 8 upon request at an additional cost of $234.00. Great location for a nice, relaxing vacation on the beach. Had a reunion with my six kids (spread around the world) and we liked the simple but charming style. 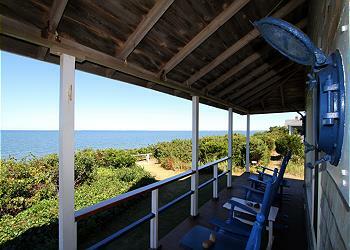 Not luxury but very much real Cape cod. 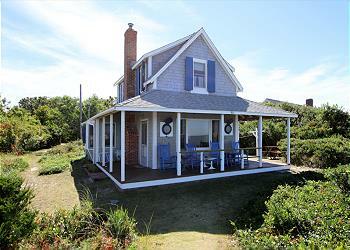 Part of this marvelous vacation is the actually house...its location and its character. 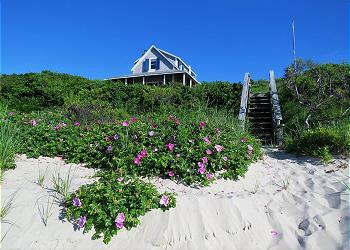 The house comfortable sleeps 8 and looks out right onto a private beach - 75 feet that are actually part of the home. The quiet, private area was wonderful and the Brewster Flats provide daily entertainment for young and old alike. 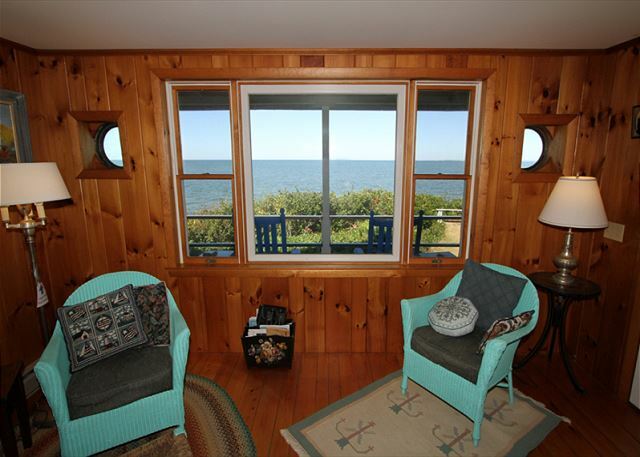 Every day, really, everyday, the tide in the bay recedes for 1 mile leaving the visitors with ample tidepools and exploring. 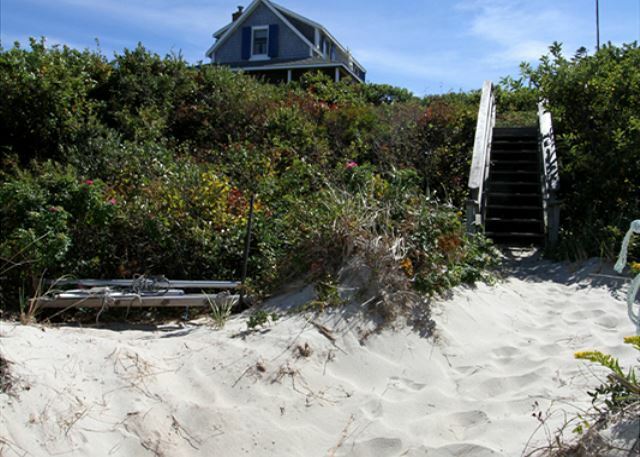 When the tide returns, the beach is perfect for paddleboarding (they can be ordered and droped off right at the house) and swimming. 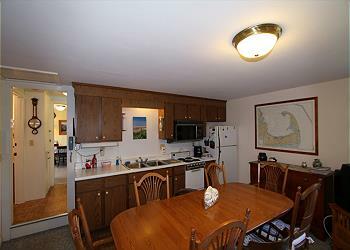 The house is one of the mose well equipped places we have ever rented. 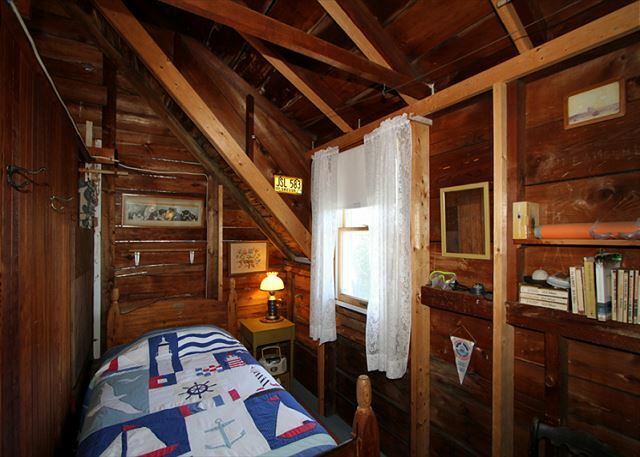 From the closet under the stairs called the mouse house to the photo albums from yesteryears to the hysterical welcome book, twe never wanted for anything or had a dull moment. 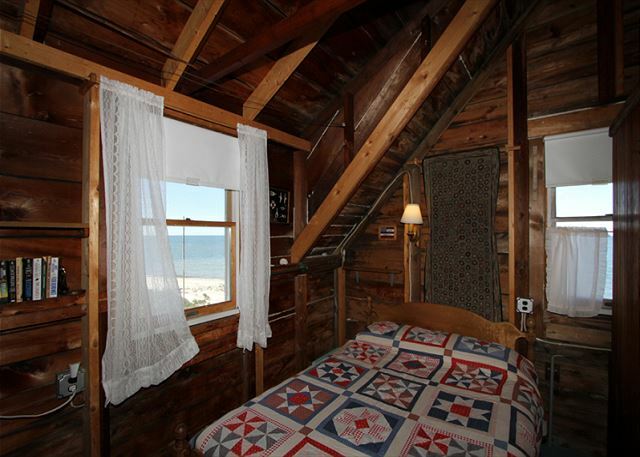 I would lve to rent again!